Do you honestly let your kids consume enough fruits and vegetables in a day? Let's at least talk about you, do you consciously ensure you get the recommended servings of fruits daily? Personally, we have enough vegetable servings at home. But fruits, not as much as we should, until quite recently. To give you a background, I think I've mentioned this in my previous post before that my dad, who's 75 years old, has daily servings of vegetable and fruits. 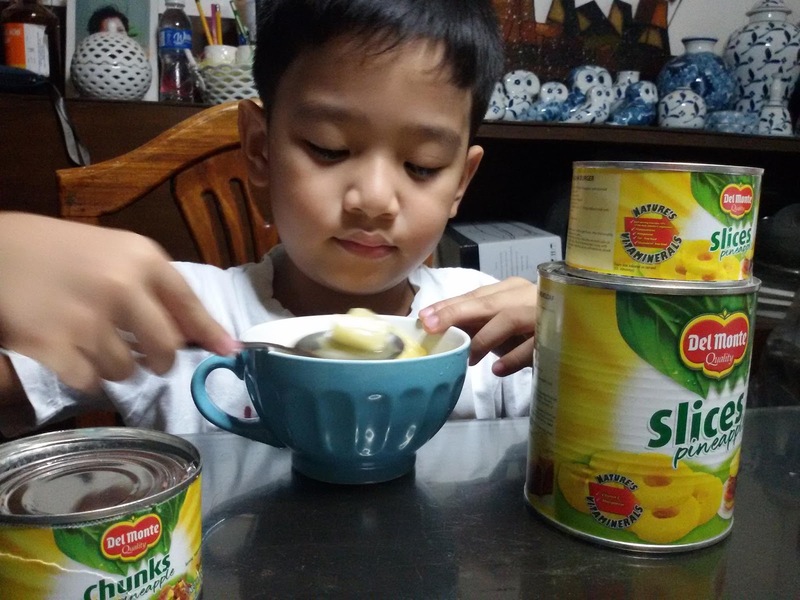 He cannot live without fruits in his diet and seeing how healthy he is now, made me realize more the effects of making fruits an integral part of one's diet. Since I was a child, I've learned to eat fruits and one of my favorites is pineapples, which is also my dad's favorite. So having said this, and consciously teaching by example, I've passed on the love of pineapples to my kids. From the time I became part of the #DMPineappleADay advocacy, I've learned a lot of important things about fruit consumption. According to the 7th National Nutrition Survey (NNS) conducted by the Food and Nutrition Research Institute, fruit consumption among Filipinos has been decreasing over the decades with an alarming 50% cumulative drop since 19** when the study was first conducted. 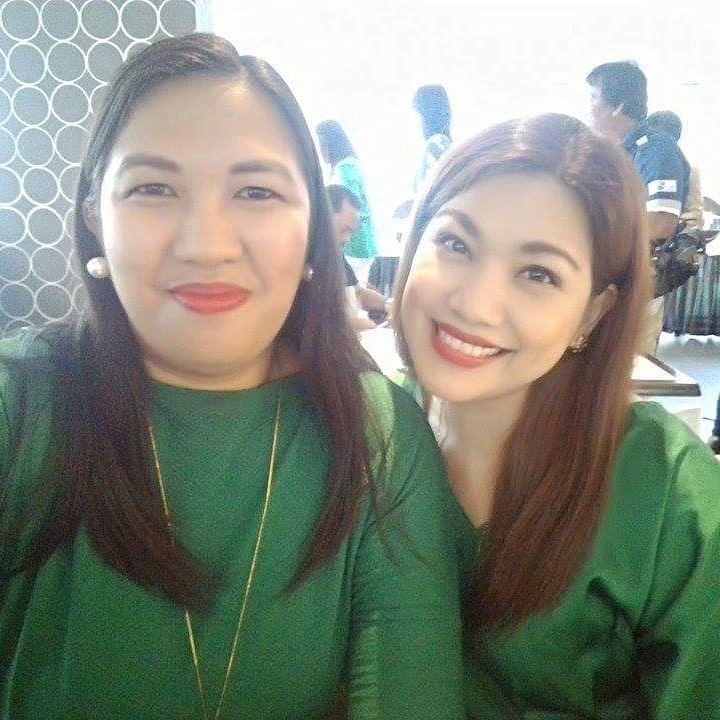 We discussed this thoroughly during the media launch of the #DMPineappleADay advocacy last September 29 at Cerchio Grill in Quezon City. why it's significant in improving the current state of public health, especially among Filipino children. Our kids seriously need vitamins and minerals which can be found in fruits to help boost their immunity against infection and diseases. 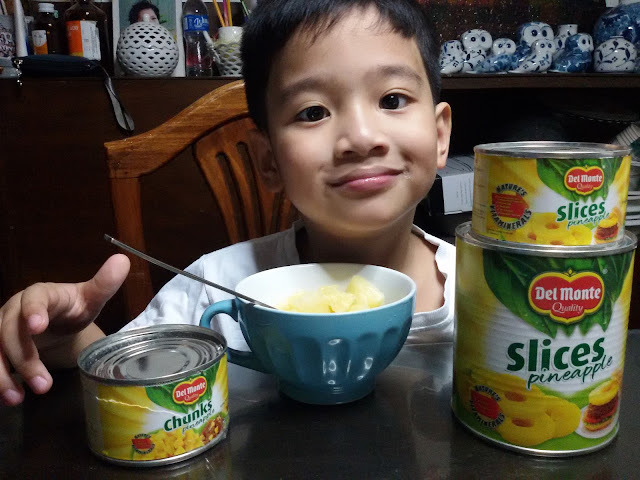 For strengthening the children's immunity, Vitamin C is significant and according to Health.com, pineapples have one of the highest concentrations of Vitamin C.
I'm glad that Del Monte Pineapples made canned pineapples Del Monte Pineapples are readily available to consumers, and we are assured of the quality of pineapples they produce. According to a clinical study published in 2014, two servings of Del Monte Pineapple (140g each serving), may help stimulate the development of Granulocytes - key components of the white blood cells - man's natural line of defense against infection and disease. In a study conducted by Dr. Leaonora Panlasigui on giving different amounts of pineapple servings to three groups of school-aged children, it showed that groups who were given pineapples had an increase in granulocyte count. "Even a single serving of fruit a day could make all the difference with your child's health," says Dr. Panalsigui. "One serving is good, but the general consensus recommends two servings a day." I buy the Del Monte Pineapple Tidbits in convenient pouches and let my kids take them to school as part of their snacks. Because I'm a full-time working mom, it's hard to monitor what my children eat during their school hours. I fear that they may buy junk foods and sweets for snacks. So buying regularly Del Monte Pineapple Tidbits in pouches is a practical way to pack a nutritious snack in their lunch box. It's really convenient because we just chill it, pack it, open it, and eat it. At home, I particularly try and enjoy the recipes that Del Monte Philippines have developed to make eating pineapples more enjoyable. I know as moms, we all have something in common: We want to give the best to our children and this includes the most nutritious food, like fruits and make sure they enjoy eating them. Just by making my children eat pineapples this way, I'm assured that they get the immunity boost they need to resist infections and diseases. Being at the pink of their health, I'm assured that they don't miss out on opportunities to explore, learn, and have fun in school. This campaign aims to raise awareness among parents all over the country about the importance of incorporating pineapples in the daily diet of their children. I'm really happy and proud to be part of this advocacy because it can help a lot of mothers who find it difficult in feeding their kids fruits. The #DMPineappleADay advocacy gives us options on how to incorporate pineapples into their daily diets by adding it to their snacks. It also advocates putting fruits in their lunchboxes so even if they're in school, mommies everywhere can be assured of their nutrition. So mommies, are your children eating enough fruits? 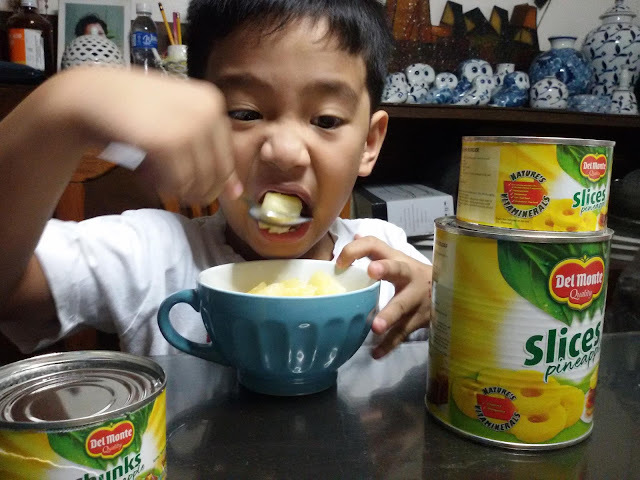 If not, let them discover the sweetness of Del Monte Pineapple today!